Best Custom Hotel Booking Website & Apps Development Company in India. Agile Infoways has delivered many different customized solutions to a wide range of customers from all over the world. Our developers are skilled enough to handle any level of complex app development project. We have an enthusiastic team of app developers who had passionately worked on Hotel Booking Application Development. If you are also looking for developing a customized hotel booking app, Agile Infoways is the best choice to fulfill all your customized need. Hotel booking solution will help users to book rooms, check-ins and provide an easy payment process. With this solution, the user can book a hotel room very quickly. Our app development team is highly proficient and knowledgeable to develop a customized hotel booking app for customers’ need. We have all the capability to build a feature-rich hotel booking app that will enhance clients’ business and will help them to get good profits. 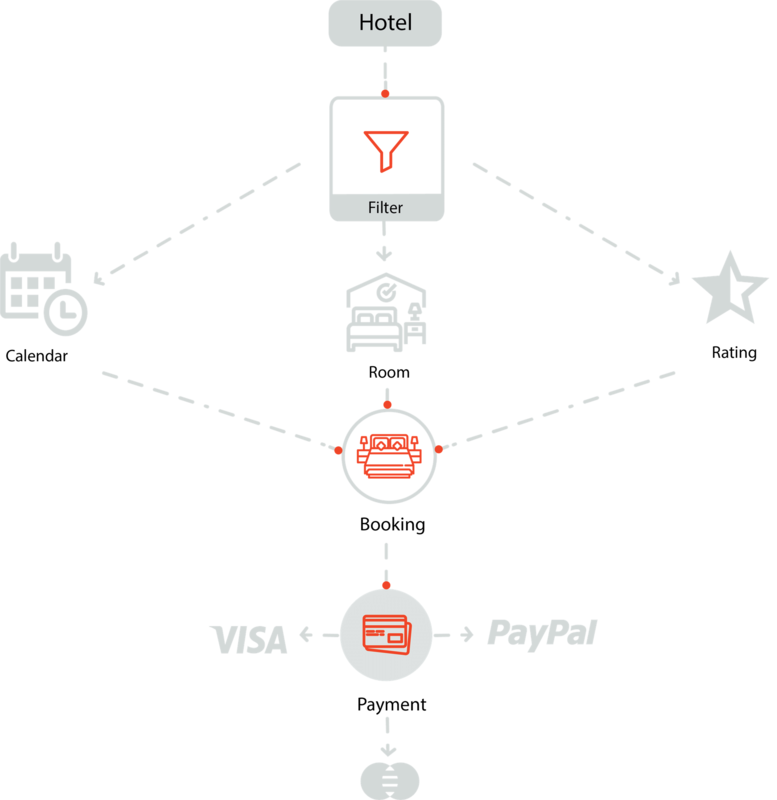 Payment gateway integration will help a user to make payment online so that user can book a room. The status will show users history and stay in the hotel and also the user can review and rate the hotel. Search room will help a user to book the room before they reach the destination. The user will register their email id, name and phone number to use the application features. The user can do check in and check out through this application so that check-in and check-out will be faster. At the time of booking user can instruct or comment the hotel employees and able to add any extra facilities. Admin will take care of booking system, and will update the status of the rooms. Admin will have all the rights to view user information can able to edit/delete the user. Admin will have reports and the status of recent activities. Admin will take care of overall payment flow into the hotel booking application. Admin can connect his account to Google AdSense and can earn very much more than you actually imagine. Would have Advertisement space, admin can sell advertisement space into the application, Lots of traffic means lots of clicks and lots of business. Earning is very high in these types of application. Can user rate and review the hotel? Yes, a user can rate and review the hotel. How the payment process will be done by the user end? The user can perform online payment as we are providing payment gateway integration support in the app. Who will manage the payment section? Admin will take care of the payment flow for the hotel bookings made by the customers.